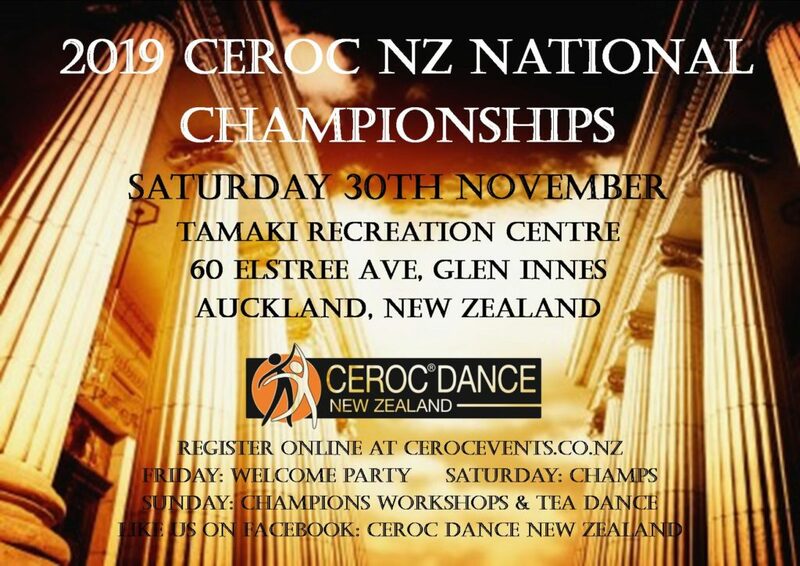 The Ceroc New Zealand National Championships will be held on Saturday the 30th November 2019 in Auckland. Click on the following link to Like Us on Facebook and for information updates. 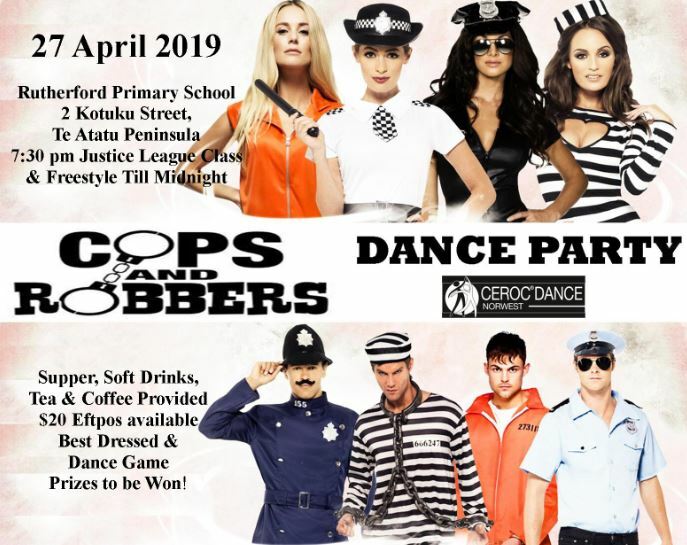 The Welcome Dance Party will be held at the Onehunga RSA, 57 Princes Street, Onehunga. 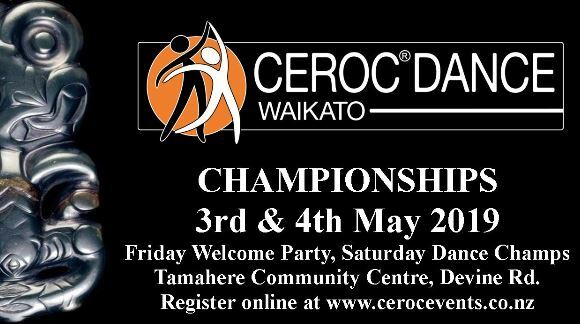 Champions Workshops & Tea Dance will be held at the Onehunga RSA, 57 Princes Street, Onehunga. On the Sunday we welcome a number of Champion dancers whom will be heading up the Champions Signature / Favorite Moves Workshop series. 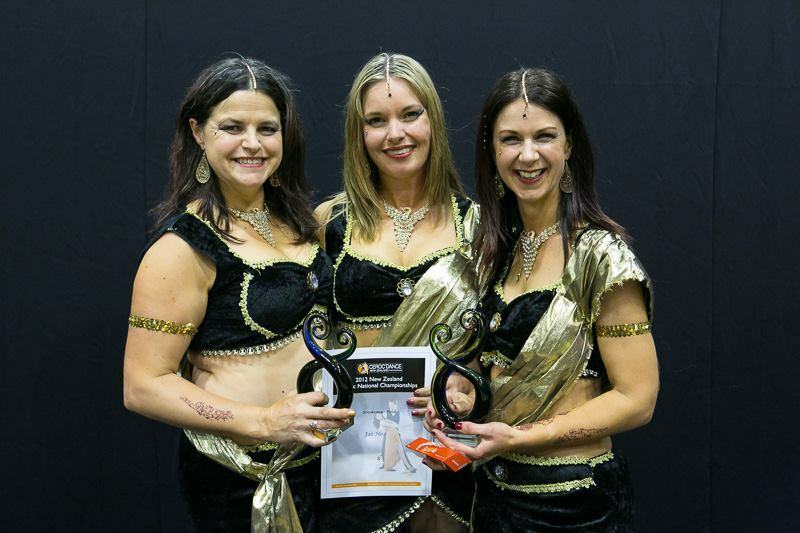 Starting at 12.00 pm and finishing at 4.00 pm, Champion Dancers will be running four 50 minute workshops with a 10 minute break in between. The Tea Dance will follow on from the conclusion of the Signature Moves Workshops, starting at 4.00 pm and finishing at 6.00 pm.